Its time for the 25th match of the Indian Premier League 2019 and the two teams contesting in this pulsating clash are the reigning champions and the inaugural champions of IPL, the Rajasthan Royals. The match will be played at the home of the Royals, i.e. the Sawai Mansingh Stadium in Jaipur. This is a battle of two tea,s who are standing almost at the opposite pole in the tournament. Chennai Super Kings are leading the charts with 5 wins from 6 matches, whereas, the Rajasthan Royals having won a solitary game against the Royal Challengers Bangalore are struggling to get going and languishing at the second-last position on the points table with only 2 points to their name. this would be the second clash of both these team in this edition of IPL. 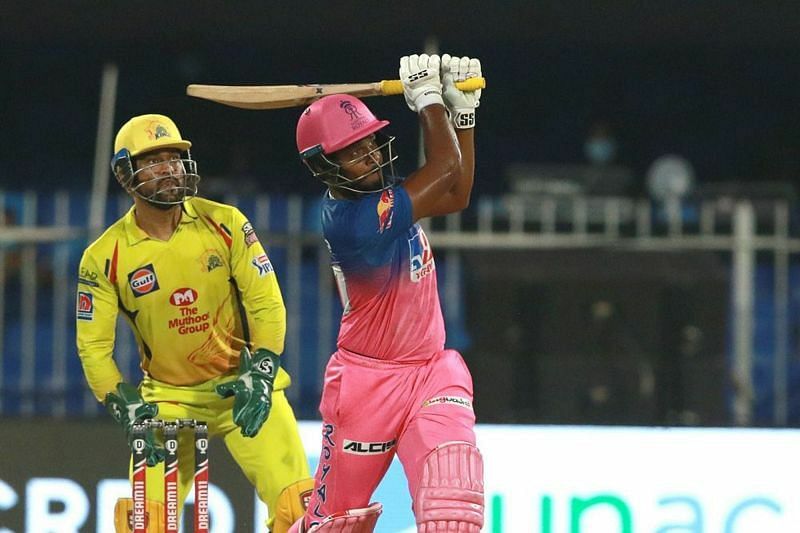 Their last meeting took place at the MA Chidambaram Stadium in Chennai where the hosts escaped with a narrow win by just 8 runs. This would be the 21st meeting between both these teams across editions. Both these teams were involved in the finals of the inaugural IPL season where Rajasthan Royals were crowned as the champions in the year 2008. Although, Chennai Super Kings do have their nod ahead of RR as they have won 13 matches out of 21, whereas, Rajasthan have managed only 8 wins. The pitch offers assistance to both batsmen and the bowlers. The last match saw the surface being slow in the first innings which made work easy for the spinners, but in the second innings the story was different as the ball was coming onto the bat pretty nicely. Sanju Samson’s injury is giving headaches to the RR team management. CSK have been brilliant with their team selections and once again they will be coming in this fixture unchanged. Rajasthan Royals: Ajinkya Rahane (c), Steven Smith, Mahipal Lomror, Liam Livingstone, Jos Buttler, Varun Aaron, Oshane Thomas, Aryaman Birla, Jofra Archer, Riyan Parag, Prashant Chopra, Jaydev Unadkat, Shubham Ranjane, Rahul Tripathi, Shreyas Gopal, Ben Stokes, Ish Sodhi, Krishnappa Gowtham, Sanju Samson, Shashank Singh, Dhawal Kulkarni, Ashton Turner, Manan Vohra, Sudhesan Midhun. Chennai Super Kings: M.S. Dhoni (c), Imran Tahir, Scott Kuggeleijn, Shardul Thakur, N Jagadeesan, Ravindra Jadeja, Suresh Raina, Faf du Plessis, Harbhajan Singh, KM Asif, Ruturaj Gaikwad, Kedar Jadhav, Dwayne Bravo, Chaitanya Bishnoi, Ambati Rayudu, Shane Watson, Mitchell Santner, Sam Billings, Deepak Chahar, Mohit Sharma, Murali Vijay, Dhruv Shorey. Rajasthan Royals: Ben Stokes, Steve Smith, Rahul Tripathi, Jofra Archer, Dhawal Kulkarni, Ajinkya Rahane, Shreyas Gopal, Jos Buttler, K Gowtham/Jaydev Unadkat/S Midhun, Prashant Chopra. 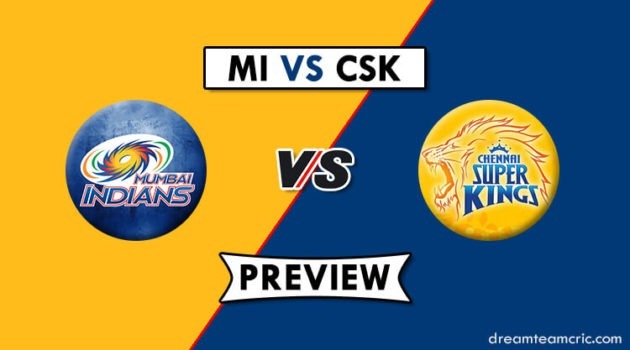 Chennai Super Kings: MS Dhoni, Scott Kuggeleijn, Kedar Jadhav, Suresh Raina, Deepak Chahar, Ambati Rayudu, Ravindra Jadeja, Harbhajan Singh, Shane Watson, Imran Tahir, Faf du Plessis. CSK’s bowling has been brilliant this season. All their bowlers have wrecked up wickets at regular intervals which has really helped CSK so far. In comparison, Rajasthan Royals batting has definitely looked better than of CSK. 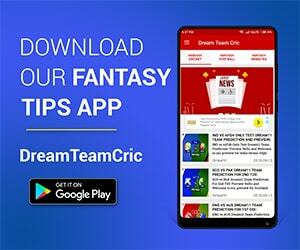 For Chennai, only Faf du Plessis and skipper MS Dhoni have looked in a different league but apart from them, none of the other batsmen have looked stable. Here is a team which will primarily focus on Rajasthan’s batting unit.